Our clean facilities are perfect for customers wanting personal self-storage for household items. Secure storage for businesses needing extra space, so you can maintain a tidy and organized office environment. With our two convenient locations in Winnipeg, we are a great option for homeowners' whose new home is under construction. Also, we are a great option for families who are in-between moves. We have boat, RV, and snowmobile off-season storage available. For car enthusiasts, our outdoor fenced storage area is ideal for your seasonal ride. For all business storage customers, we accept deliveries during our business hours 7 days a week. 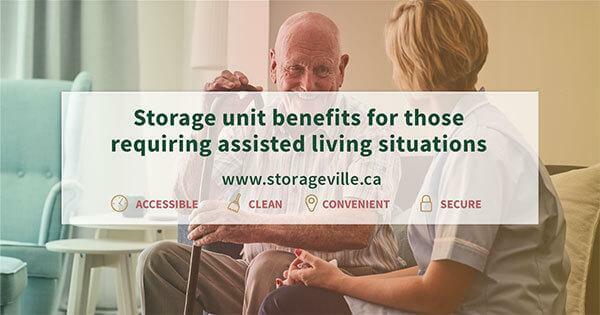 Our storage solutions are unique – new to Winnipeg – covered motor home storage, available at our Reenders location. Book your spot there today! We encourage you to stop in for a visit for a tour of our modern, temperature-controlled storage facilities. Contact us today! Most of all, our storage facilities are accessible to any customer. 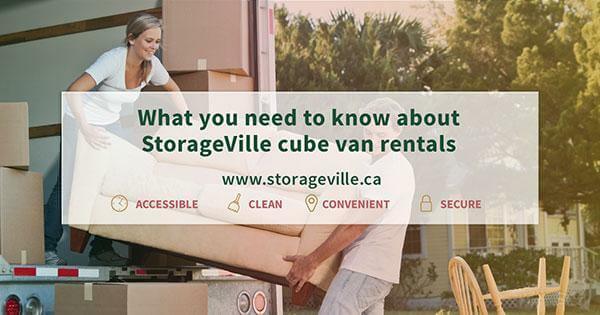 At StorageVille, we offer truck rental services – book our cube vans! Instead of hitting up your local grocery store for boxes to pack your items in, you can pick up all of your important moving supplies right here! 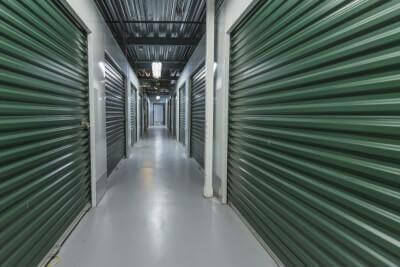 Our self-storage units range from 5′ × 5′ to 10′ × 30′, providing a wide variety of sizes to accommodate every storage need. All units are individually alarmed and monitored, and designed to deter crime. Temperature controlled units are heated in the winter and air conditioned in the summer. In addition, interior doors help to protect your belongings. Non-temperature controlled units with exterior doors are convenient for loading and unloading. 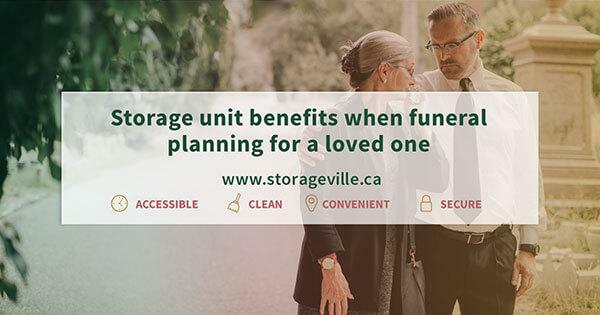 StorageVille offers you a secure place to store your household items, business supplies. Also, we are a great place to store your RV, boat and other outdoor toys. We encourage you to take a look around our website and see what we have in store! Or stop by today and check out our clean, convenient, safe and accessible Winnipeg self storage facilities. Moving? Need storage? Interested in renting a cube van?